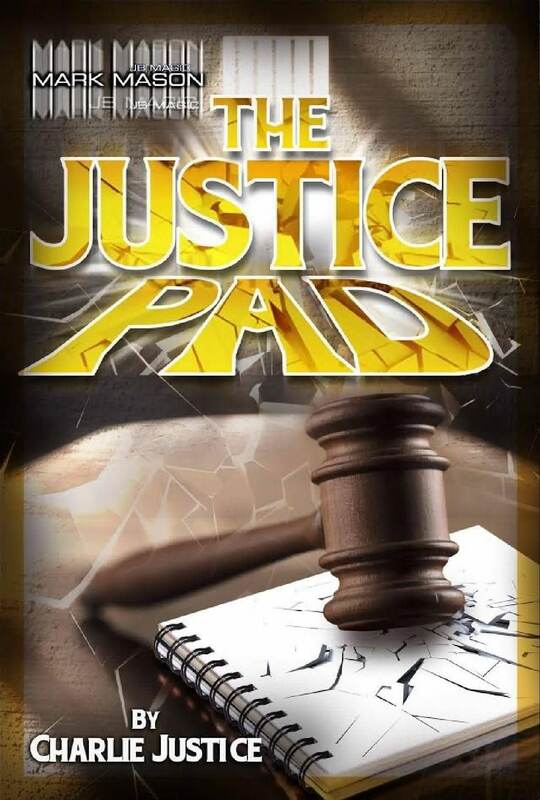 The Justice Pad comes with everything you need to perform this amazing effect. Online instructional video packed with lots of material. 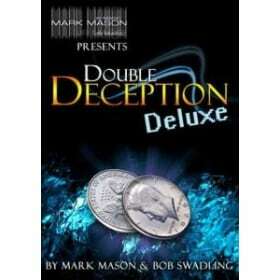 This is truly a must for anyone in magic or mentalism. From the beginner to the professional.